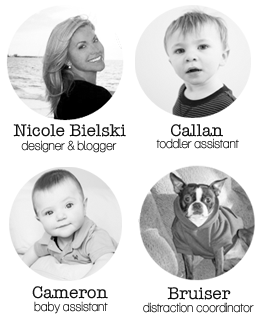 Clean Life and Home: Freebie: Keyword and Tag Planner for your Business or Blog! 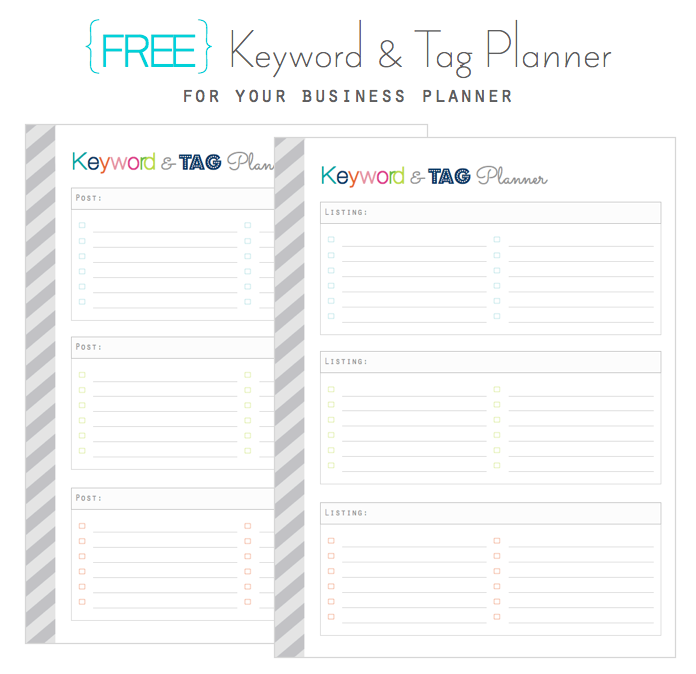 Freebie: Keyword and Tag Planner for your Business or Blog! 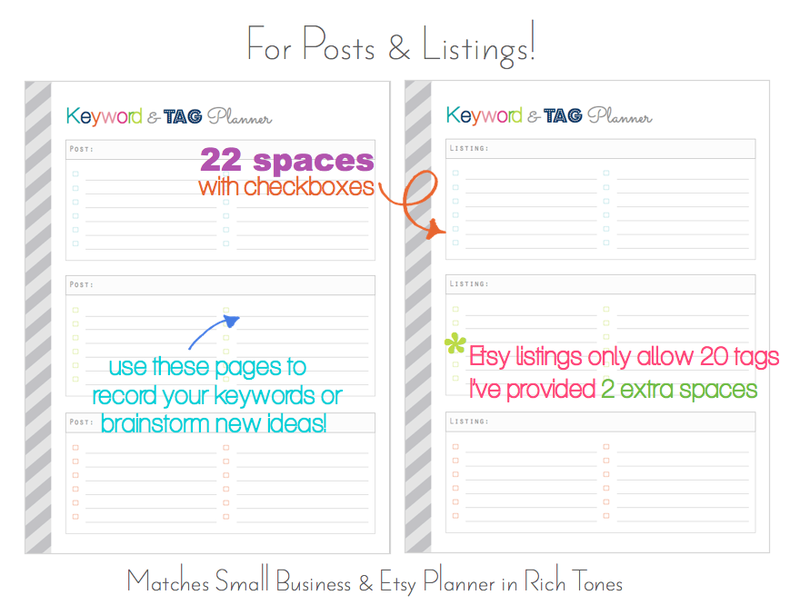 Looking for a place to keep all your great keywords or brainstorm new tag words? 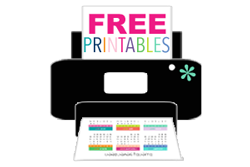 Here's a free printable Keyword & Tag Planner for your Posts and Listings! 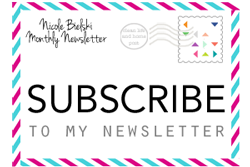 There are two pages: 1 with "LISTING" as the section header and 1 with "POST" so you can use it for your shop or for your blog/website! Keep in mind for those with Etsy shops- you only get 20 tags BUT you can include keywords in your listing title (and it's important to do so!) Place your most important keywords at the beginning of the title to make your listing more likely to be found towards the beginning of search results! 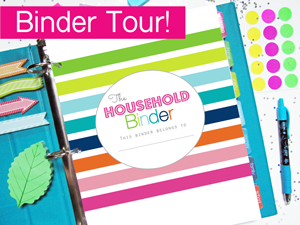 Visit my shop to purchase a Business Planner and more! Check out my Color Palette! 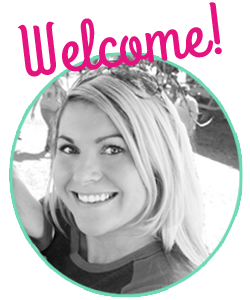 I am extremely impressed with your writing skills as well aas with the layout on your weblog. rare to see a niice blog like this one these days. Thank you! It's just a simple Blogger theme that I customized myself.